Everyone needs a helping hand from time to time. 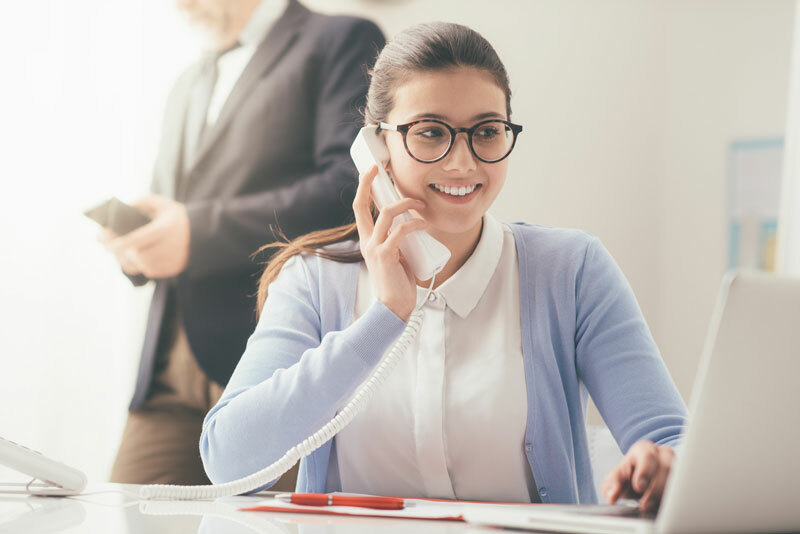 Elite’s Virtual Assistant Services will help you reach your goals with administrative, marketing, and other behind-the-scenes supports so you can focus on what you do best. Just say the word! Convert dictation to written text for print, archive, or electronic records. Services for Medical, Legal, and Business. Elite’s Marketing Division provides a full suite of marketing and consultation services for small businesses and non-profits to help them succeed. Visit elitemarketingpromotions.com for more information. Elite Office Solutions provides full documentation services including dictation support, transcription, letter and proposal writing, and copyediting services for Medical, Legal, and Business clients. It’s hard to reach for the stars when you’re stuck holding the ladder. Elite’s Virtual Assistant Services help with office tasks so you can focus on your core business. Virtual services, real results!